OMG what a clever little recipe! I love oat milk so much - I'm giving these a go after my next grocery shop! Oooh, I'll have to try this! Even easier than the 3-ingredients recipes I've been seeing. 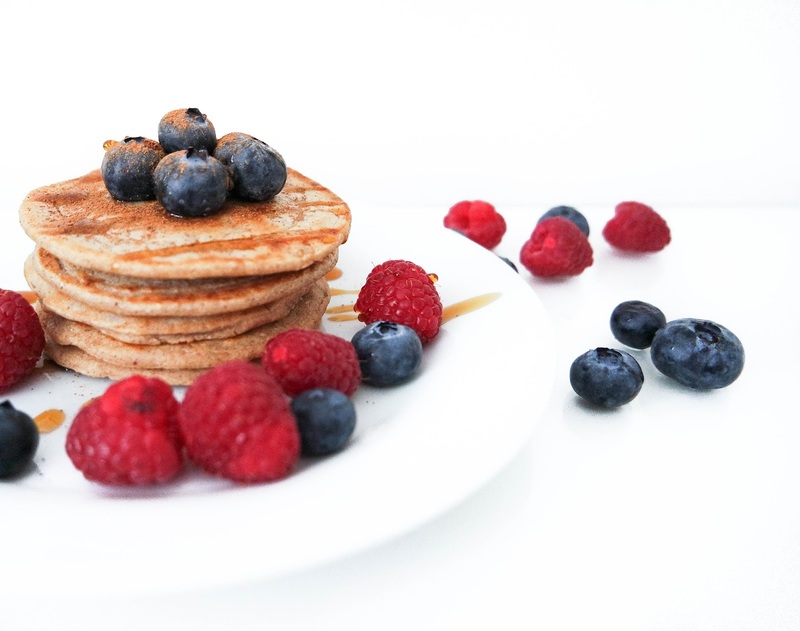 Oh I love trying different healthy pancake recipes- def will give this one a go they look delicious! Yaaay for pancake day. I definitely gotta make me some for dinner tonight. SO needed! oh wow nice.. these look great. 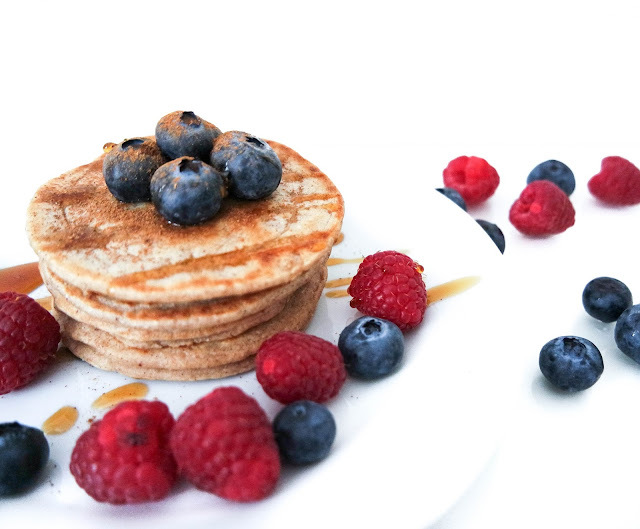 I'm craving pancakes for dinner again tonight after seeing them everywhere yesterday, I've tried two ingredient banana and egg pancakes before but was a little disappointed so can't wait to give these a go! I've had these with banana's instead of the oat milk... blew my mind! They are incredible! Sounds easy and tasty :) I have to try this recipe!